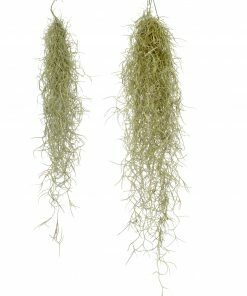 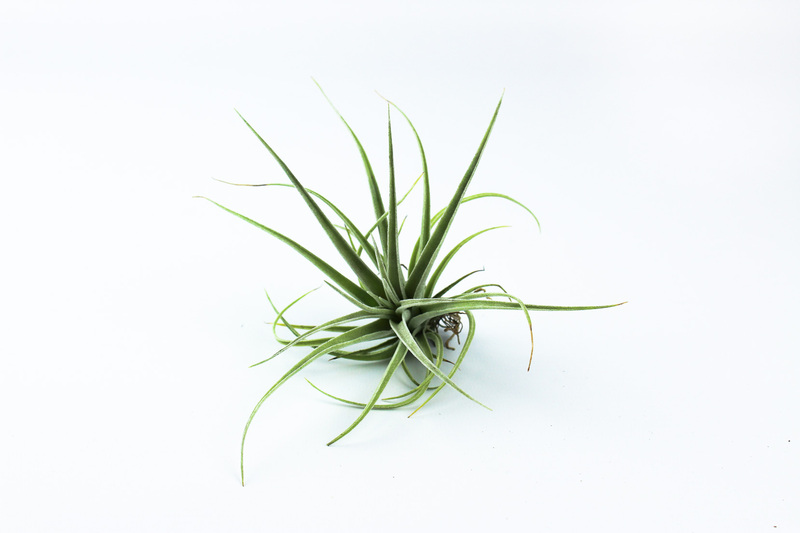 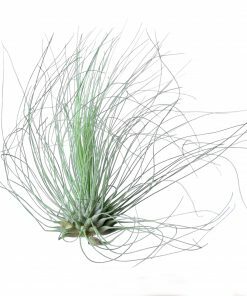 The Tillandsia Pohliana is a recently added air plant that is now exclusively available at our webshop! This air plant is a middle-sized and wide species, and it has beautiful green colored leaves which fall sidewise. 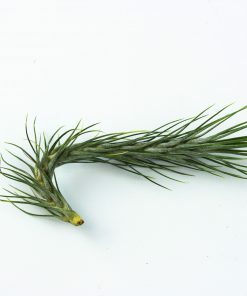 It could be used in perfectly in bouquets, arrangements or other floral decorations. 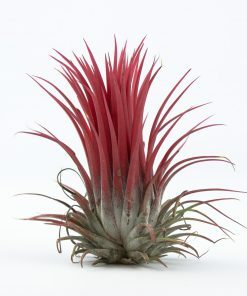 The Tillandsia Pohliana requires average care compared to other air plants. 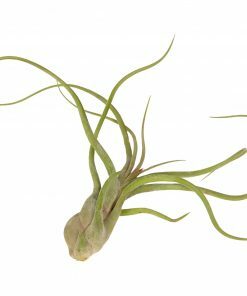 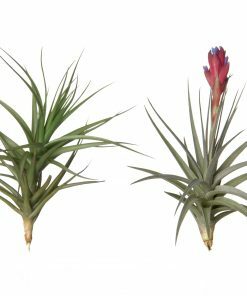 It likes to be sprayed with normal water or preferably with our air plants care spray ( -once a week). 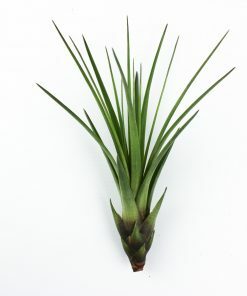 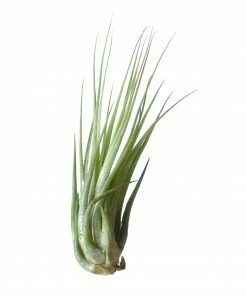 We are having this particular Tillandsia species available in sizes of approximately 8 centimeters (diameter).